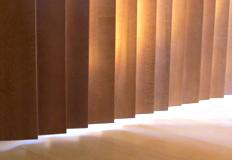 Through Waters Edge Blinds parent company, Great Lake Woods, Inc., we manufacture decorative wood drapery rods offered in a variety of wood species, sizes and styles, unfinished or finished. 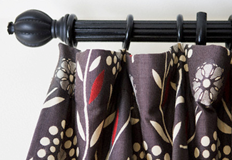 With custom tooling we have the capability to develop proprietary styles of wood drapery rods including custom designs for traverse rods. 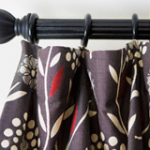 We also have the capability to match finishes to your existing product lines. 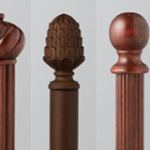 Please note, we do not manufacture or distribute finials and wood poles are sold in bulk.